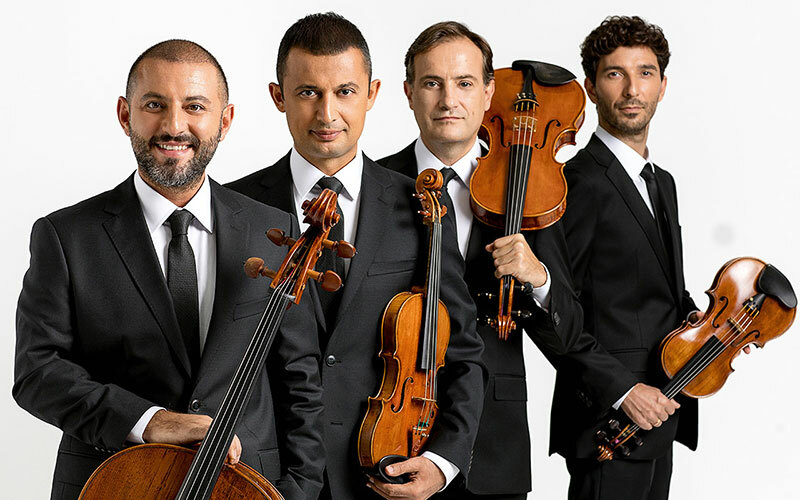 The last concert of Borusan Quartet dedicated to Vienna Classics ends with two masterpieces. Mozart’s splendid seminal quartet “Dissonance” exhibits his intelligence distinguishes him from other composers. The harmony created with cacophony included perfectly in his music ascends his throne as the best composer of all times once more. Right after this, Borusan Quartet takes wing from classical period to romantic period with another masterpiece, a poetical verse, “Death and the Maiden” by Schubert. *The tickets of this concert is only available in Biletix.